TV is no longer called the small screen as it is giving strong completion to Bollywood’s silver screen. Television has become such a great medium that even Bollywood stars come up with their shows here. The number of shows on Indian television is growing like anything and so is the audience. 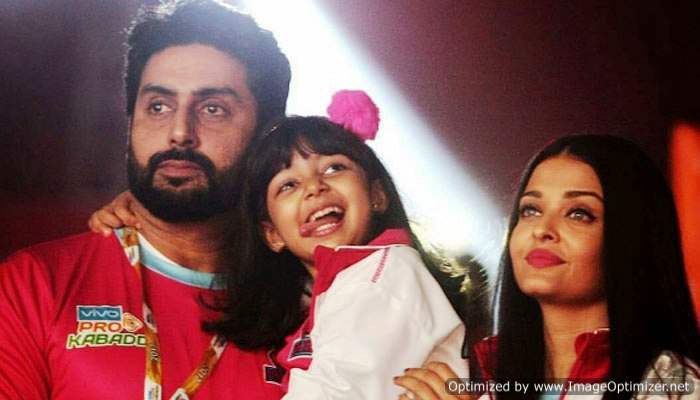 Undoubtedly, the stars of television are as popular as the Bollywood stars. You will be shocked to know how much these telly stars earn for one single episode. The amount is higher than the fees of Bollywood actors. One of the most popular faces on television, Divyanka Tripathi, who is well-known as Ishita earns INR 80,000 to 1,00,000 per episode. 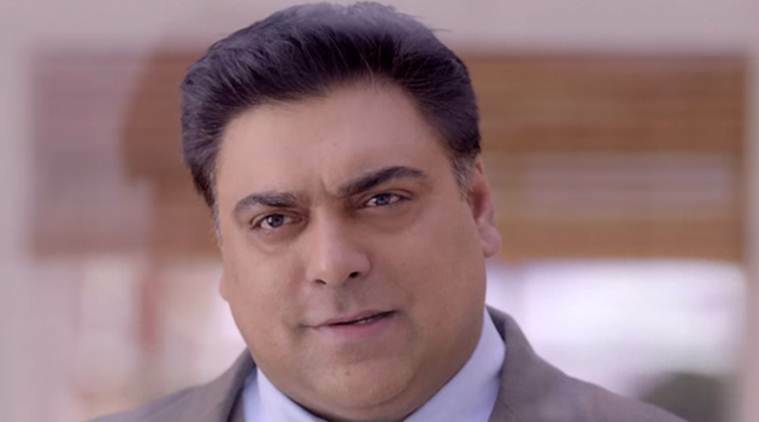 Ram Kapoor, who is a known name both in Bollywood and the television world charges a big amount of INR 1.25 lakh per episode. Our very own Raman Bhalla from ‘Ye Hain Mohabbatein’, Karan Patel gets INR 1 lakh to 1.25 lakh per episode. Hina Khan is one of the highest paid actresses on television. Popularly known as Akshara, Hina gets a whopping amount of INR 1 lakh to 1.25 lakh per episode. A popular face on television, Sakshi Tanwar demands INR 80,000 per episode on television. 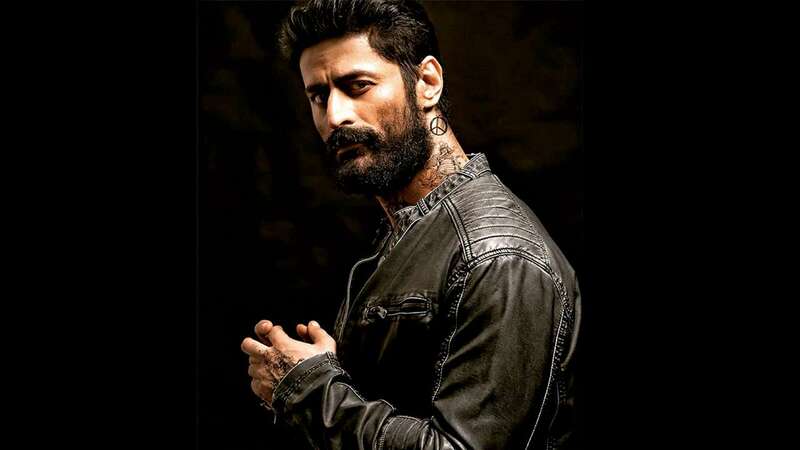 With a huge female following, Mohit is killing it with his looks on the television. Mohit who was earlier seen as Lord Shiva and Ashoka charges INR 1 lakh per episode. Next story Nargis Fakhri Has Found Love In American Director Matt Alonzo? – Here’s The PROOF!